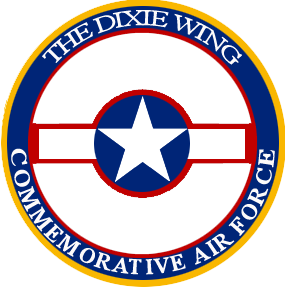 The Air Force Armament Museum is the only museum in the world dedicated to the collection, preservation and exhibition of artifacts and memorabilia associated with Air Force Armament and its platforms of delivery.The museum was conceived and approved in 1974 but there was no suitable structure available on Eglin Air Force Base until 1976. In the spring of that year, an old Enlisted Club facility became available and the Armament Museum became a reality. 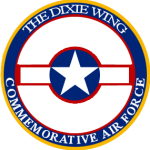 To help fund and perpetuate this Museum, the Air Force Armament Museum Foundation (AFAMF), a philanthropic non-profit organization, was established.From 1976 through 1981, the artifact collection grew, and the Museum averaged nearly 80,000 visitors per year. But, in 1981, the building housing the Museum collection was condemned, and the Museum closed that October.The AFAM Foundation then began what became a lengthy effort to find a new home for the Armament Museum. After a slow start, funding effort began in 1984. By mid-1985, $1.2 million in private and corporate donations had been raised and construction of a new 28,000 square foot Museum was underway and in November of the same year, the new Museum was deeded to the United States Air Force and opened to the public.Admittance to the Museum is free of charge and the Museum is closed on Sundays and federal holidays. Over one million people have now visited and enjoyed this Museum. Numerous significant, military-related ceremonies such as promotions, reenlistments, retirements and meetings occur within the Museum each month. Visits by school, church and veterans groups are now almost daily occurrences and the Armament Museum has become an important educational, cultural and social landmark. 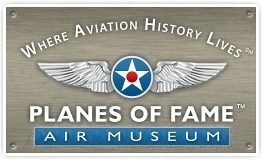 The Coffeyville Aviation Heritage Museum in Coffeyville, Kansas is housed in the only hanger remaining from the Pfister Park Airport, that was in operation from 1933 until 1960. The original runways and hanger were a WPA (Works Progress Administration) project. When the airport was discontinued, the land reverted into Coffeyville\’s Pfister Park and there are no runways there today.Open weekends, or by appointment, the Coffeyville Aviation Heritage Museum has various aircraft exhibits, but the truely unique exhibit is the memorabilia about the Funk Airplanes which were designed by Joe and Howard Funk.The Funk\’s Akron Aircraft Company was originally located in Akron, Ohio, but following bankruptcy in 1940, they were bailed out by Bill and Raymond Jensen of Coffeyville and the manufacturing was relocated to Kansas. The renamed Funk Aircraft Company operated in Coffeyville from 1941 through 1942 and again from 1945 through 1947, producing a total of 232 aircraft, before the post war aircraft production bubble burst.Including the production in Akron, over 300 Funk airplanes were produced and about 200 still fly. Many of the remaining Funk airplanes are flown to an annual reunion of the Funk Aircraft Owners Association in Coffeyville each September. The Classic Aircraft Aviation Museum supports the concept of ‘living history’ by exhibiting our restored aircraft at the Museum, at air shows, historical reunions, industry and aviation events – including aircraft static displays and flight demonstrations. Museum staff and volunteers provide lectures to schools, service clubs, and other organizations interested in aviation history and are proud to serve as an educational resource. Hangar 10 Flying Museum, Inc., is a Texas Historical Commission accredited, Internal Revenue Service approved 501 (c)(3) nonprofit organization. 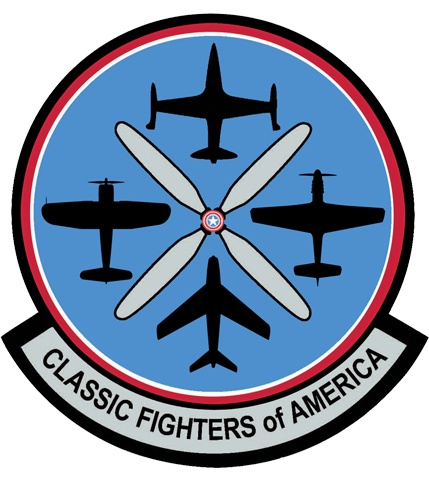 The museum operates solely on a volunteer basis, with no paid employees, through donations only.The purpose of the museum is to display, maintain, preserve, fly and show antique, classic and contemporary classes of aircraft: to include all eras of civil and military aircraft, both fixed and rotary wing. 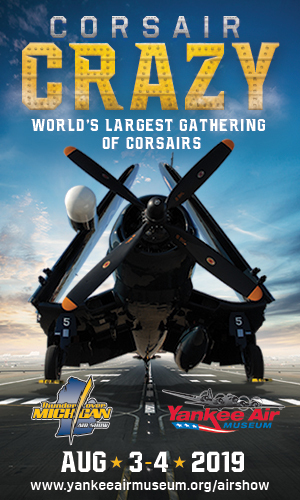 The museum presents and shows aircraft to the public at the Hangar 10 Flying Museum hangar at the Denton Municipal Airport, Texas and throughout the United States for as many people to see and enjoy as possible with the limited funding and resources available. 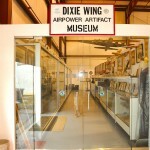 Any and all monies, property, materials, parts, gifts, etc., derived from, or for, this museum are used solely for all its associated functions and operation of the museum and its entity,The museum is normally open from 8:30 am until 3:00 pm, Monday through Saturday, and other hours by prior arrangement. Admission to the museum is free, but donations are gladly accepted. 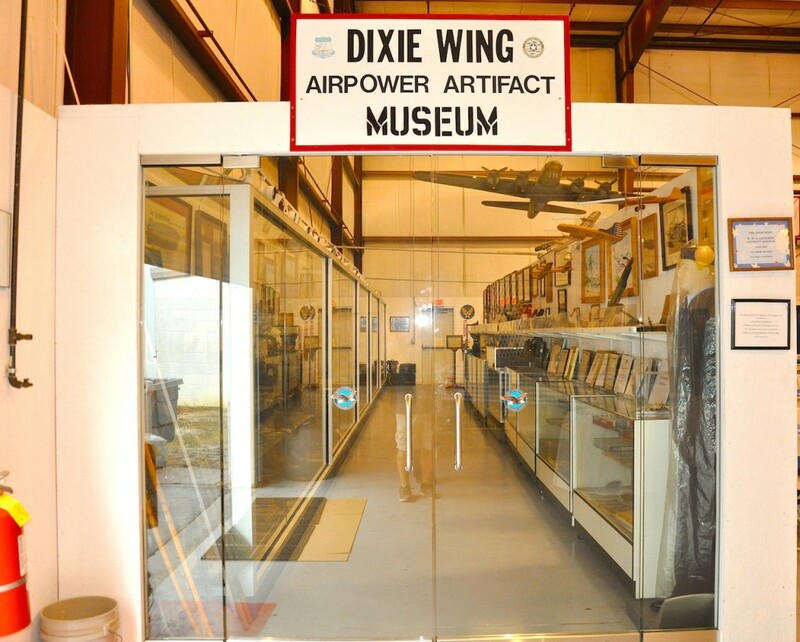 Museum personnel can be reached by telephone at 940-565-1945.The museum features many rare and classic aircraft and military memorabilia. 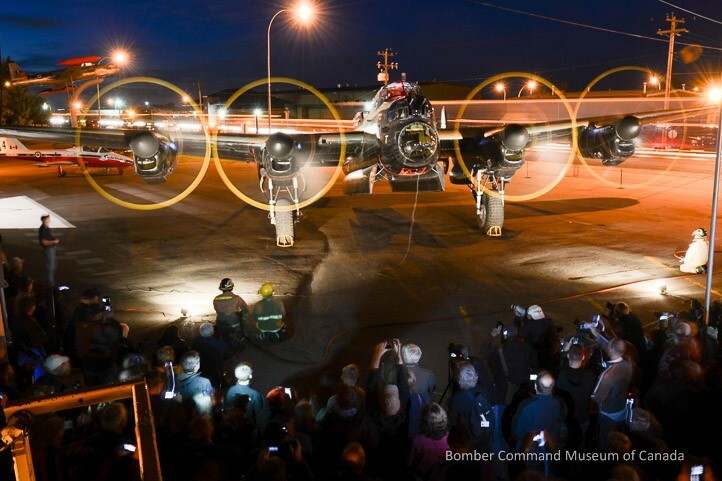 Discover how Northern Alberta\’s rich aviation history was made in your community, making Edmonton:“The Gateway to the North”See the incredible progress of technology in the past century of flight. 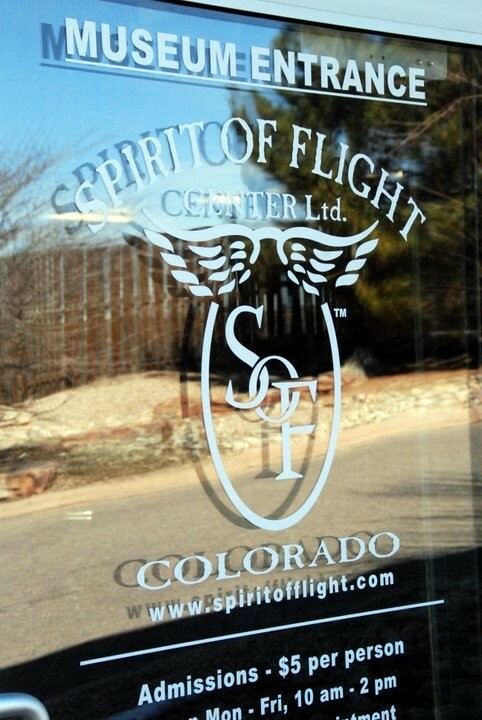 Take a guided tour with a group, or plan a self guided, interactive journey through the culture of flight, from the days of wood and fabric to the Jet Age of today. We offer specially tailored interactive tours and work experience programs for school and youth groups. 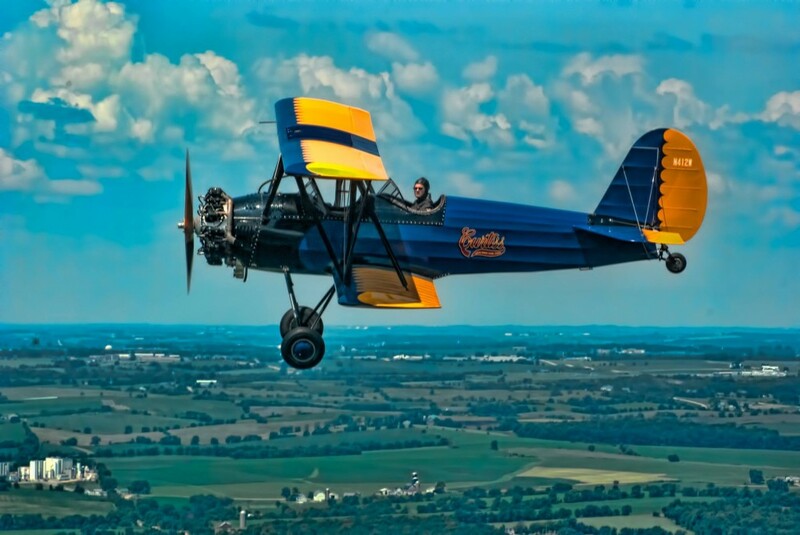 From the time man first took flight in the early 1900s to the recent shuttle missions into space, South Central Kentucky has played a significant role in the history of aviation. One of the first pilots to fly in combat claimed ties to Bowling Green, as did a World War I flying ace, a pioneer instructor pilot, a Vietnam war hero, Commanders of the famed Air Force Thunderbirds and Navy Blue Angels, the Commander/Pilot of “Marine One”, the presidential helicopter unit and the Mission Commander for the space shuttle Atlantis. These aviators – and their ties to South Central Kentucky – deserve to be recognized and celebrated so that future generations might be made aware of and motivated by their extraordinary achievements. This is the mission of Aviation Heritage Park.